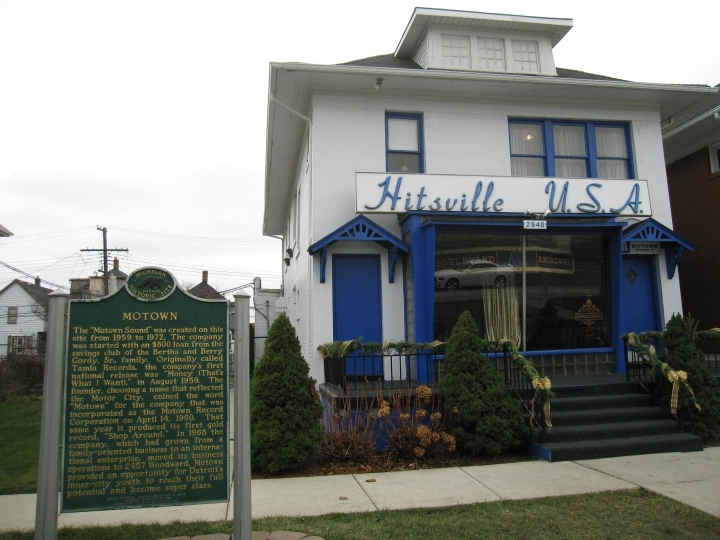 DETROIT — Pieces of Motown's origin story that haven't been seen by the public will go on display in Detroit as part of the label's 60th anniversary celebration. The museum plans to unveil the artifacts Friday afternoon on its Facebook page . The official display will open to the public Saturday at the museum.